1st Woosehill Scout Group was founded in 1981 and comprises six sections that meet at our Headquarters in Chestnut Avenue, Woosehill. An Explorer Scout section (ages 14 – 18) also uses our HQ. 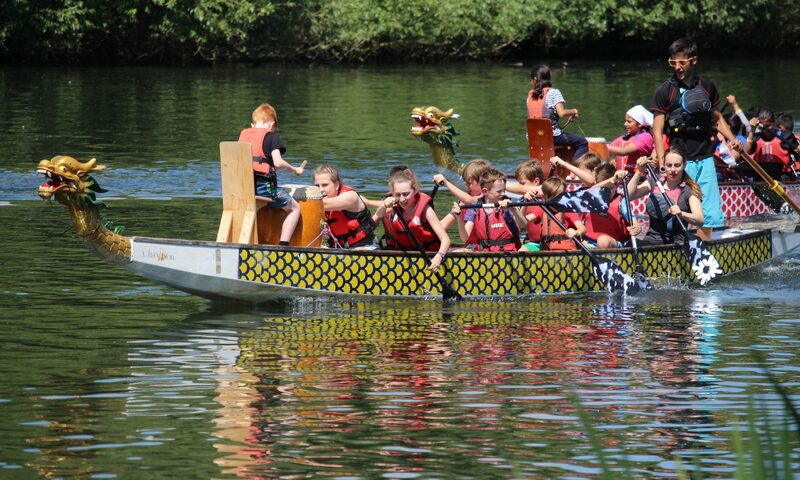 1st Woosehill Scout Group is one of a number of groups that make up Wokingham District Scouts. We are a registered charity (Charity No. 801523). Many of our volunteers are parents but we welcome help from outside the Group too. We offer flexible volunteering opportunities depending on how much time you can spare. If you would like to volunteer at 1st Woosehill please Volunteer Here. Each section has a trained, warranted leader (authorised by the Scout Association) and usually at least one assistant leader, who are responsible for the weekly programme and all associated activities within their section. Their programmes are part of the Balanced Programme for 6 to 25 year olds, outlined by the Scout Association. Helpers move on and continually need to be replaced, so please consider Joining our Team.  The Committee supports the Group in delivering high quality scouting in Woosehill. 1st Woosehill Scout Group is a charity and members of the Committee are the trustees of the Group. They contribute different skills and come from a variety of backgrounds. They are responsible for the finances, safety, insurance, building and grounds maintenance, equipment, and fundraising. Members are elected by parents, leaders and the Committee at the Group’s Annual General Meeting in the summer term. If you would like to help, please get in touch.